Looking for the perfect finger food for your occasion? Our homemade mini crab bite appetizers are sure to impress! 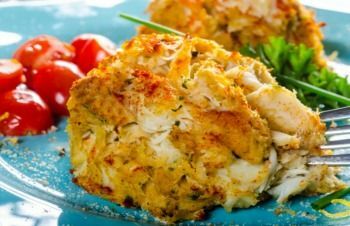 You can have the same quality, taste and "Wow Factor" with our mini crab bite appetizers that you experience with our 5+ oz cakes. We offer this AMAZING product in several quantities to allow for you to choose the perfect portion!